There is a bit of Darwin to Katharina Swoboda’s lions. An origin of a species of lion, one might say, migrating and changing but despite being made of stone. 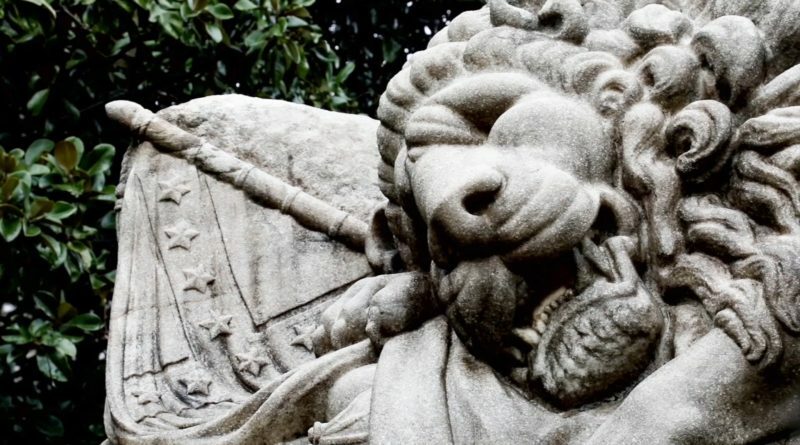 The Lion of Atlanta: a Research Story explores the one of the distant relatives of the Lion of Lucerne, which has made its home in Atlanta, USA since 1894.